Did you know this past Tuesday – December 4th – was National Cookie Day? For this week's Throwback Thursday, I thought about holiday stuff – snow (which we've already covered in this series), elves, and gingerbread. 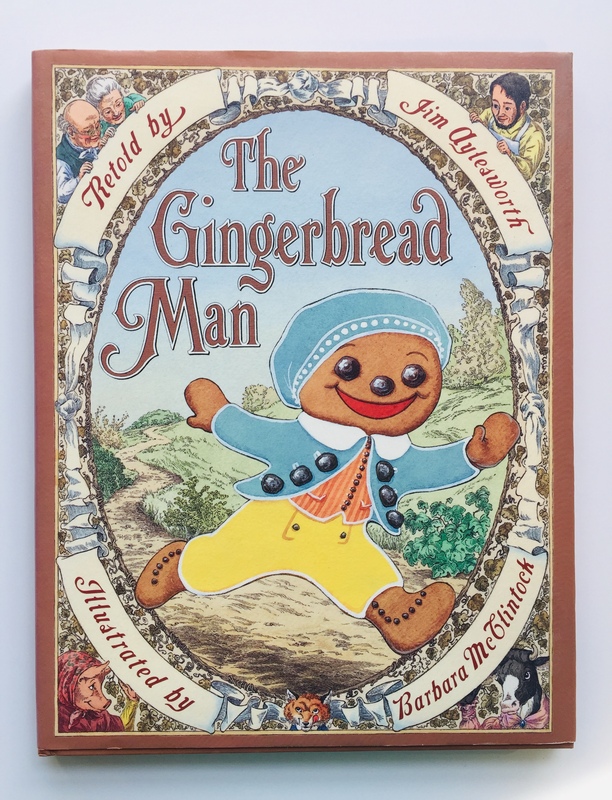 Gingerbread led me down the cookie rabbit hole, and I'm happy to share there is no shortage of cookie-themed books in the Scholastic Archive! (One even comes with cookie cutters.) So grab a glass of milk and read on, bakers! 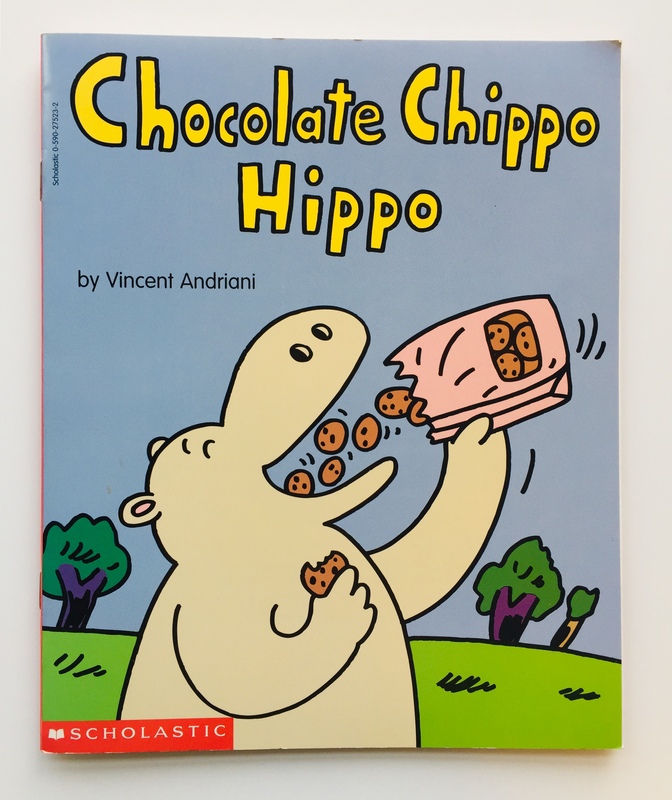 Chocolate Chippo Hippo by Vincent Andriani, 1994. 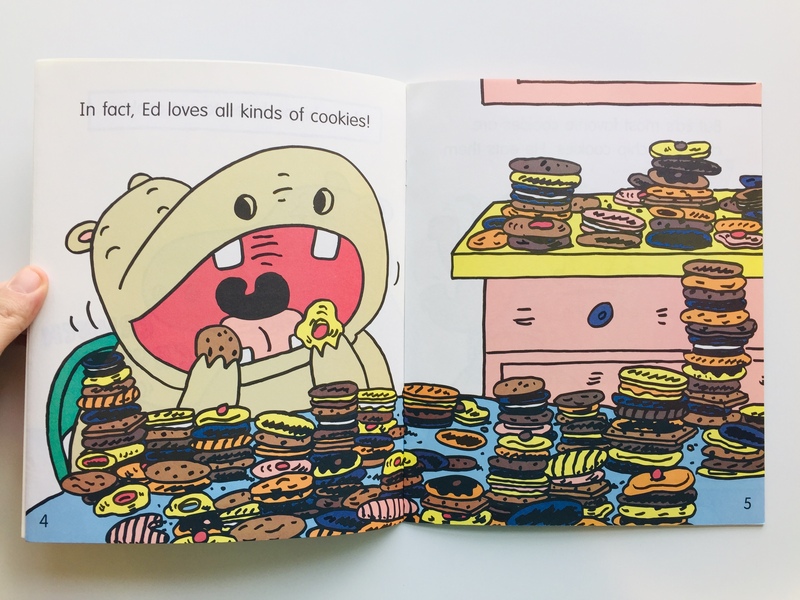 Ed the hippo loves chocolate chip cookies so much he thinks about them all day and dreams about them at night. 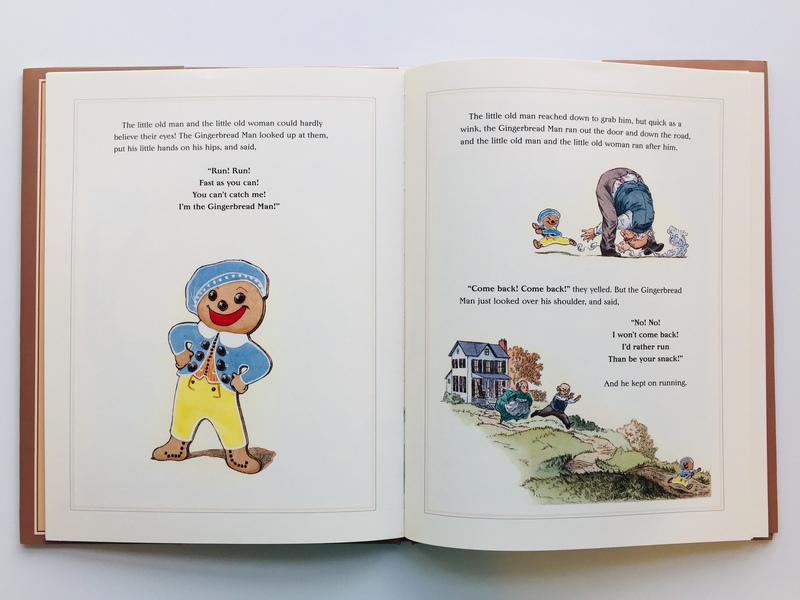 The Gingerbread Man retold by Jim Aylesworth, illustrated by Barbara McClintock, 1998. A freshly baked gingerbread man escapes when he is taken out of the oven and eludes a number of pursuers until he meets a clever fox. 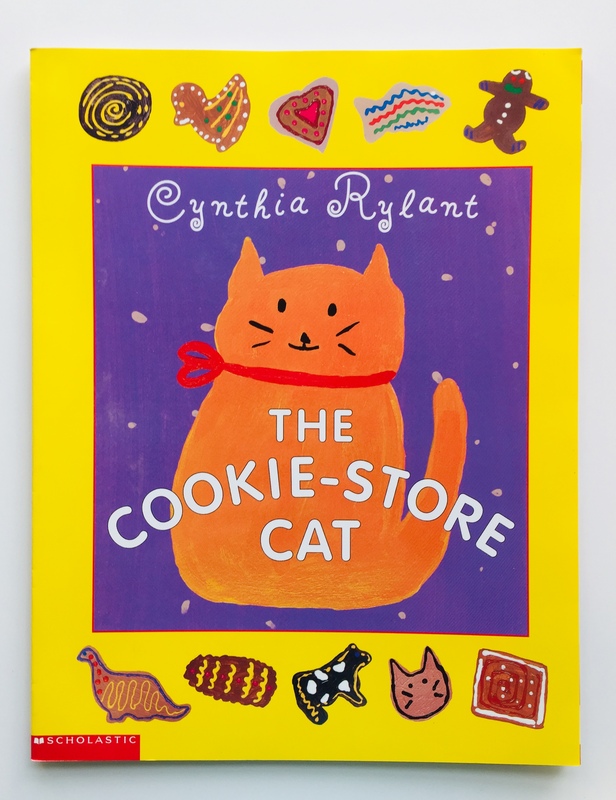 The Cookie-Store Cat by Cynthia Rylant, 1999. A happy cat lives a wonderful life in the back of a cookie store, where the bakers take loving care of him and he receives special visitors. [Ed. note: Here in New York City, we'd refer to this little guy as a "bodega cat." Or maybe a "cafe cat?"] Includes seven recipes for sweet treats. Mmm, Cookies! 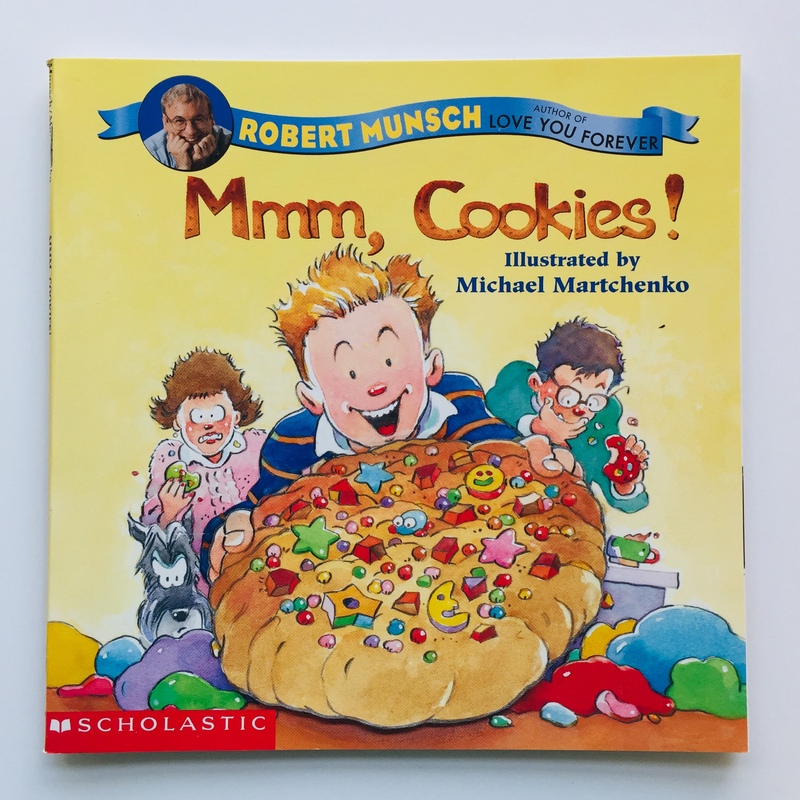 by Robert Munsch, illustrated by Michael Martchenko, 2000. 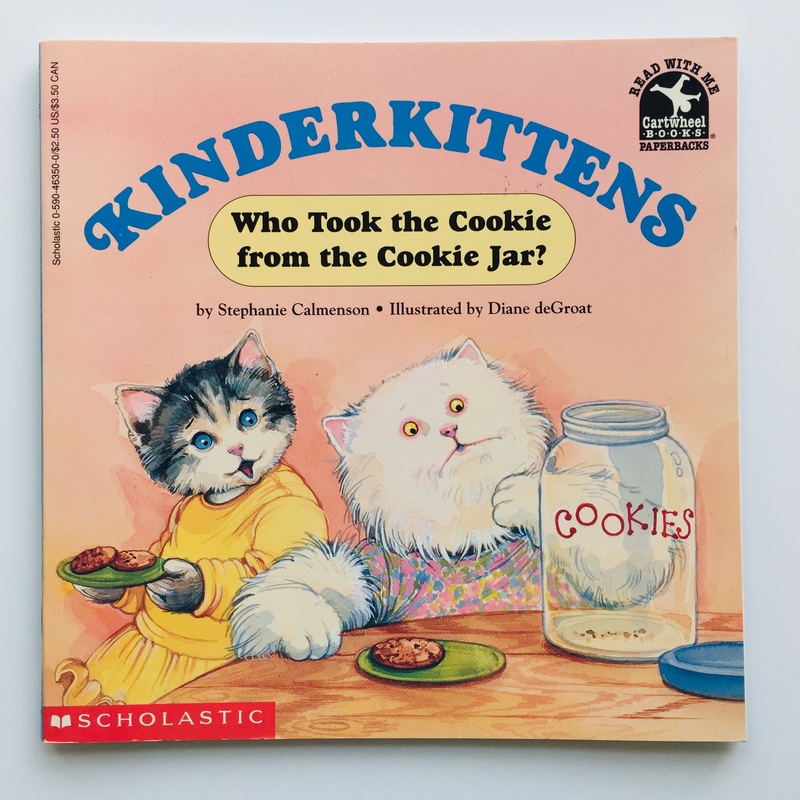 Kinderkittens: Who Took the Cookie from the Cookie Jar? by Stephanie Calmenson, illustrated by Diane deGroat, 1995. 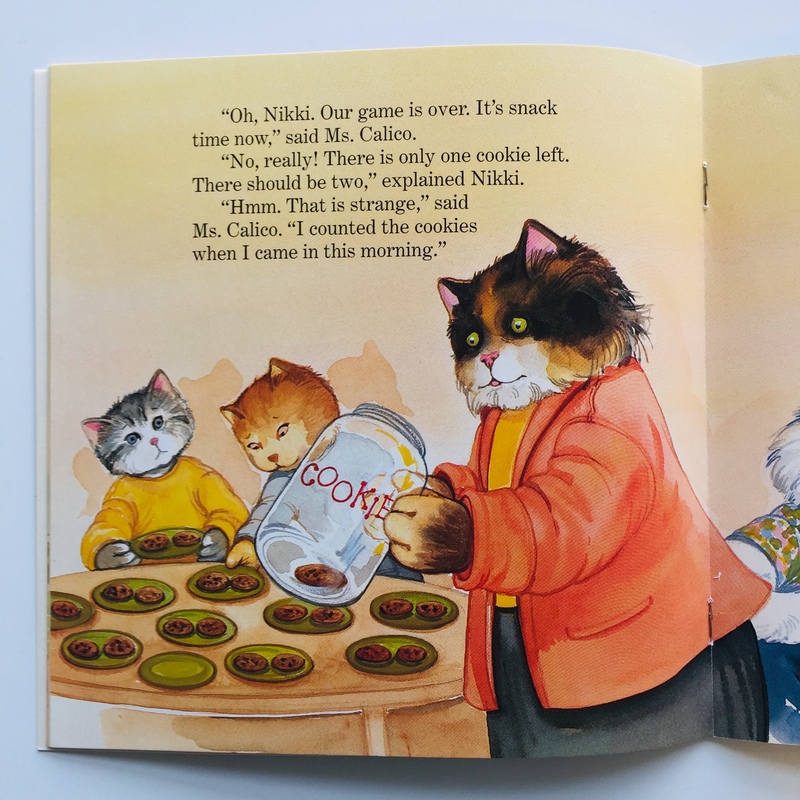 When someone takes a cookie from the Kinderkittens cookie jar they all join in to figure out who the culprit is. 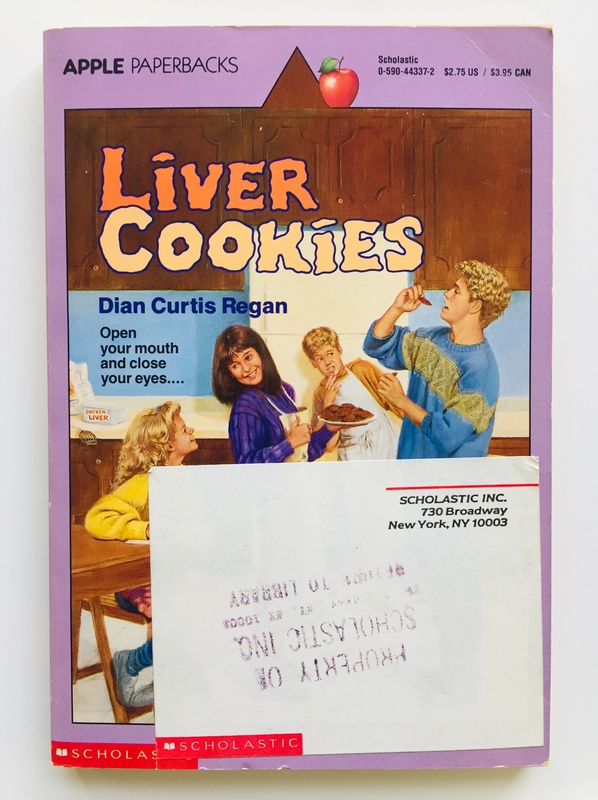 Liver Cookies by Dian Curtis Regan, 1991. Holly and her best friend Beth come up with the idea of creating liver cookies for a school project. 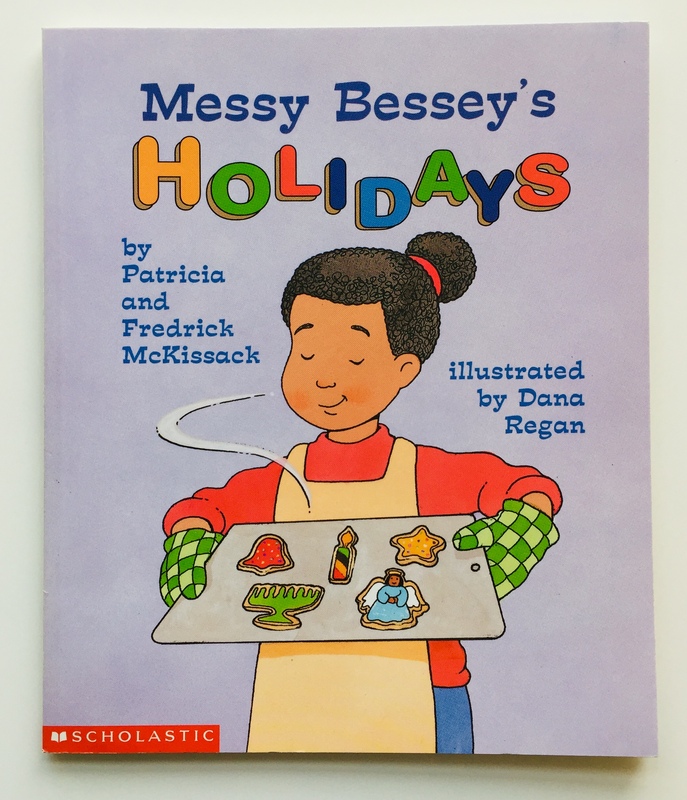 Messy Bessey's Holidays by Patricia and Fredrick McKissack, illustrated by Dana Regan, 1999. 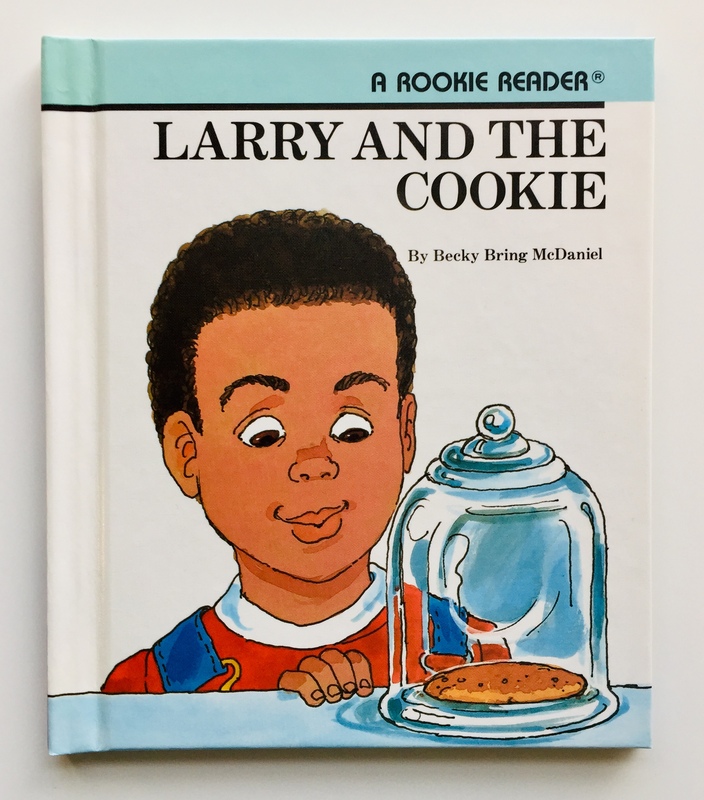 Larry and the Cookie by Becky Bring McDaniel, 1993. 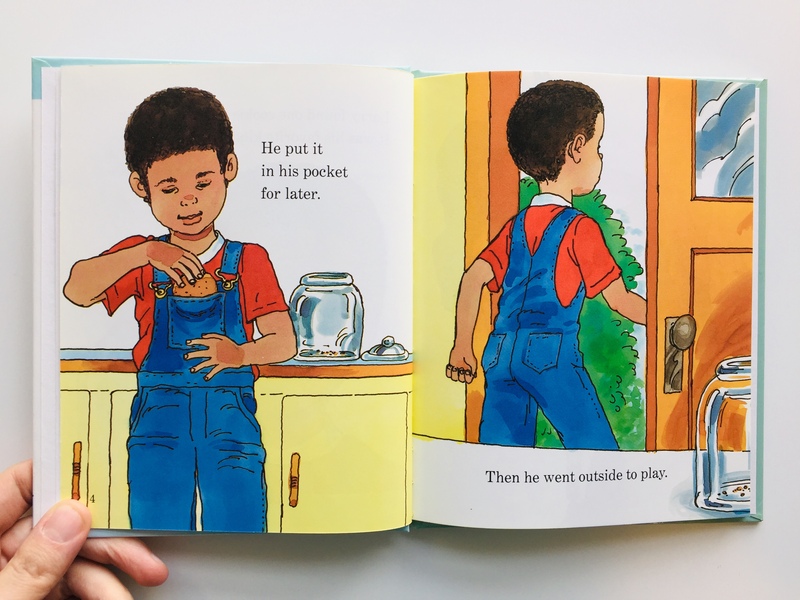 After playing on the slide and swing, riding his bike, and playing basketball and football, Larry has trouble finding the cookie he stashed in his pocket. 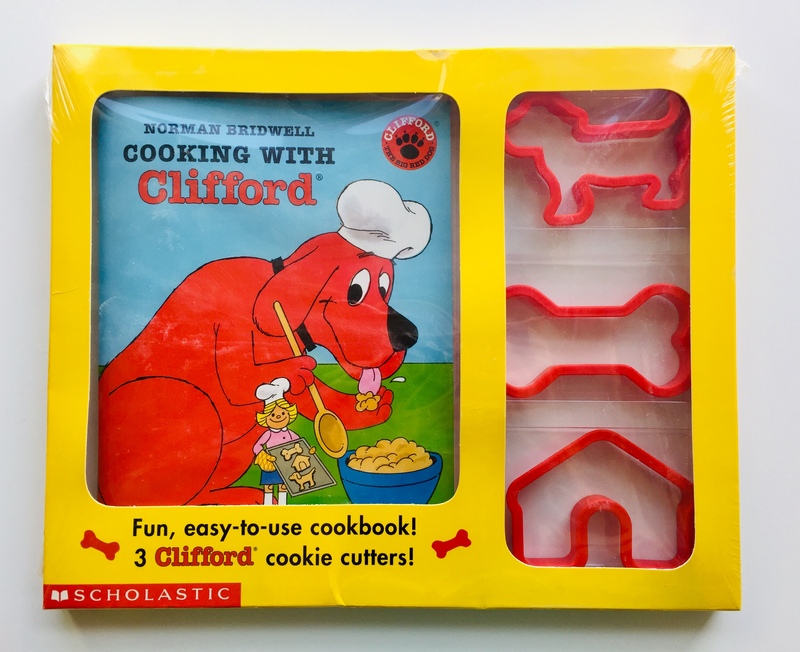 Cooking with Clifford by Norman Bridwell, 1999. It's a recipe for snacktime fun! 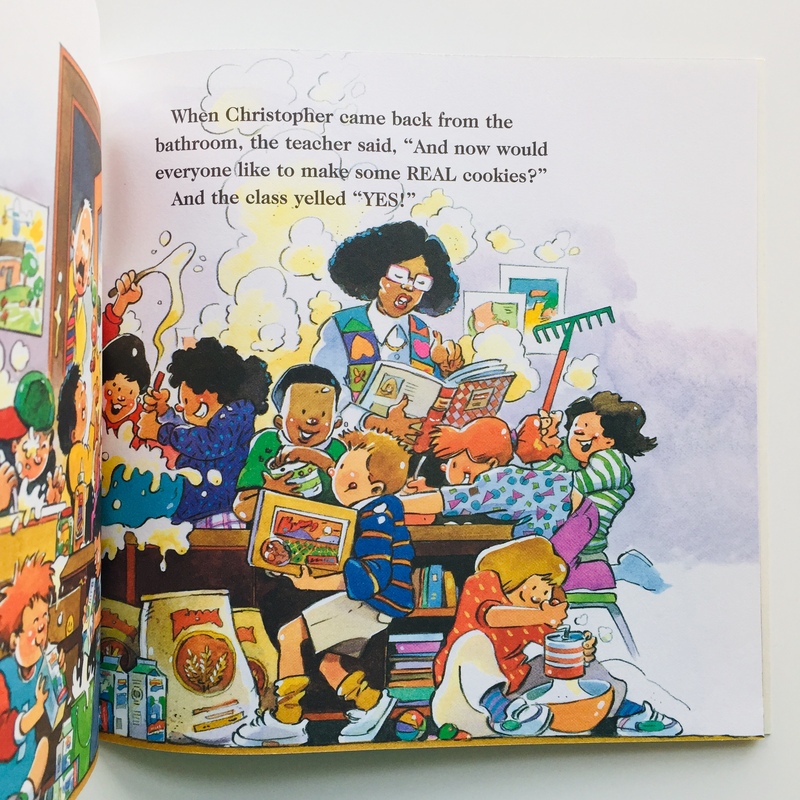 Join Clifford and Emily Elizabeth as they whip up batches of their favorite cookies, gingerbread doghouses, cool red gelatin wagglers, and more! 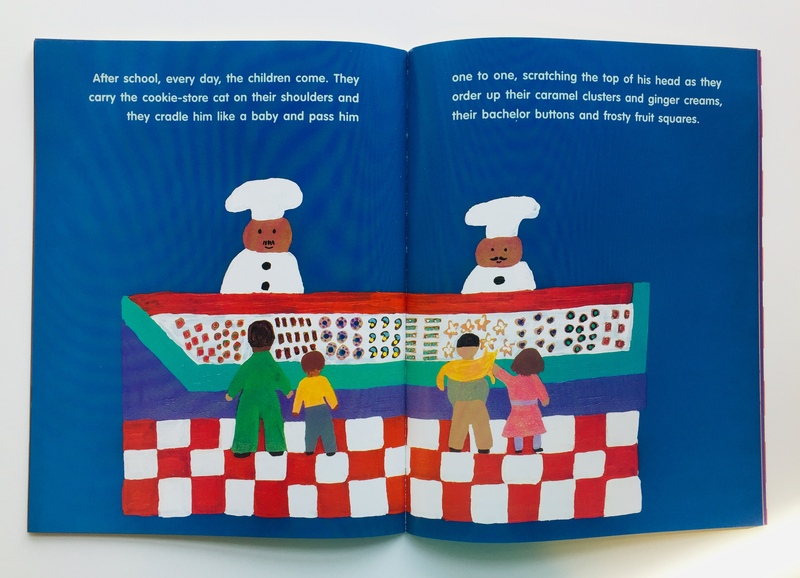 Special thanks to Scholastic librarian Deimosa Webber-Bey for her ongoing help with this series!